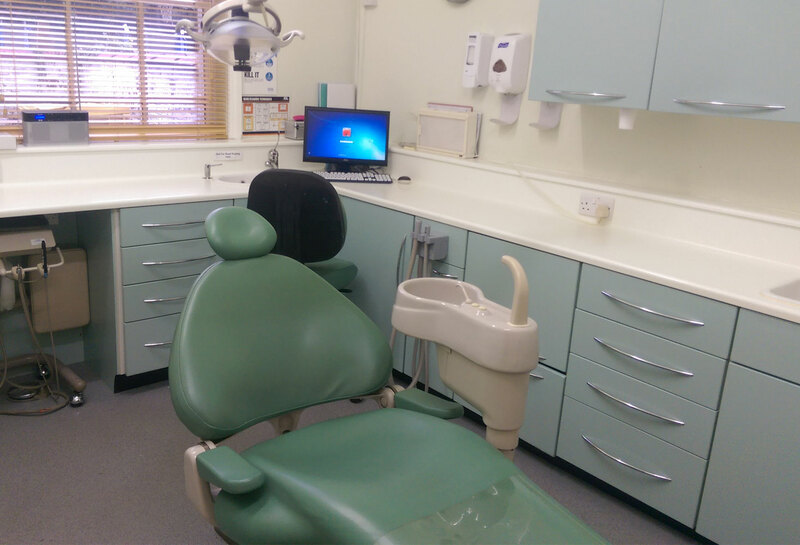 Our Team at Greenwood Dental Practice would like to welcome you to our newly refurbished dental practice, where our highly motivated team strive to provide the highest quality dental care in a relaxed and friendly atmosphere. We are proud of the fact that many of our patients are happy to recommend us to their family and friends. Your family dental health is our priority. 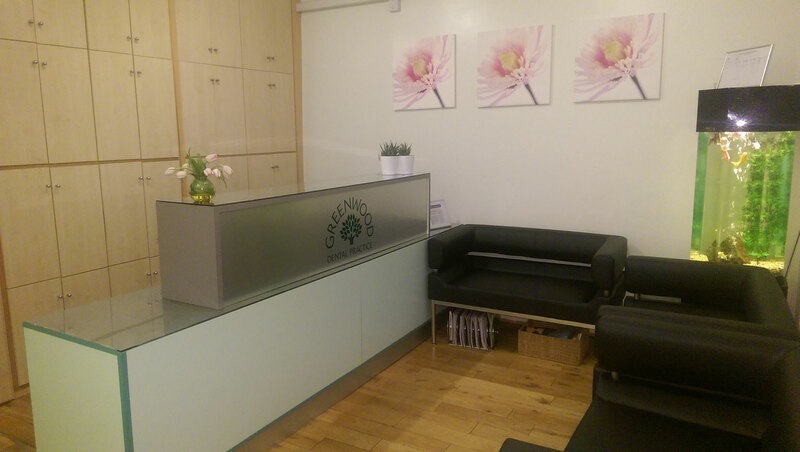 Our team at Greenwood Dental Practice would like to welcome you to our newly refurbished dental practice. We believe you can’t start looking after your teeth early enough. That’s why we actively encourage and welcome children to the surgery. By making dental education and care fun, we give them a positive experience that will last for life. 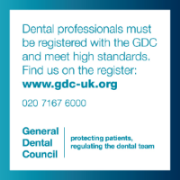 Our practice was inspected by the Care Quality Commission, we are very pleased with the outcome, click here to view the report.